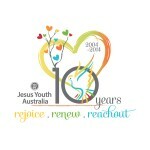 Conceptualisation of the logo and theme for 10 year celebrations of the movement in Australia. 10 Little Hearts represents 10 blessed years. It also represents our various ministries, initiatives as well as the people from a multicultural background that form the Jesus Youth family. Big Heart at the backdrop represents Jesus’ loving Heart. Life and commitment of every Jesus Youth is a response to the personal experience of His compelling love. 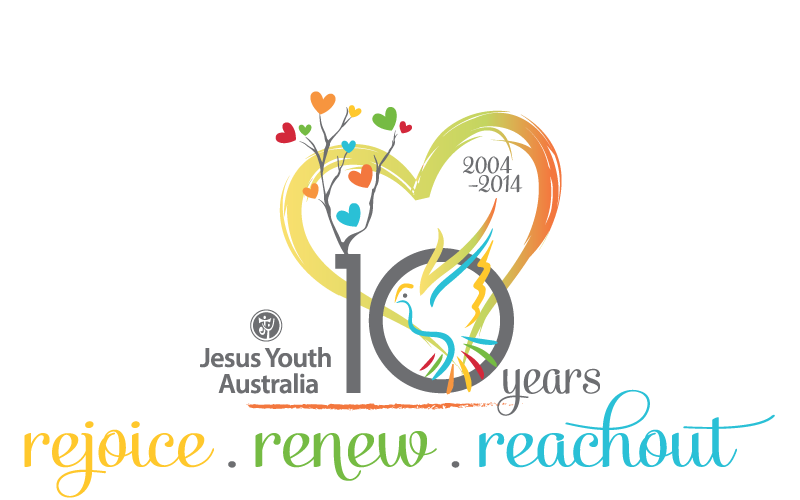 Sandy Orange line and bright coloured Dove represents the sandy landscapes of Australia, the great south land of the Holy Spirit and His refreshing presence (bright colours) in our personal lives & in the life of the movement. 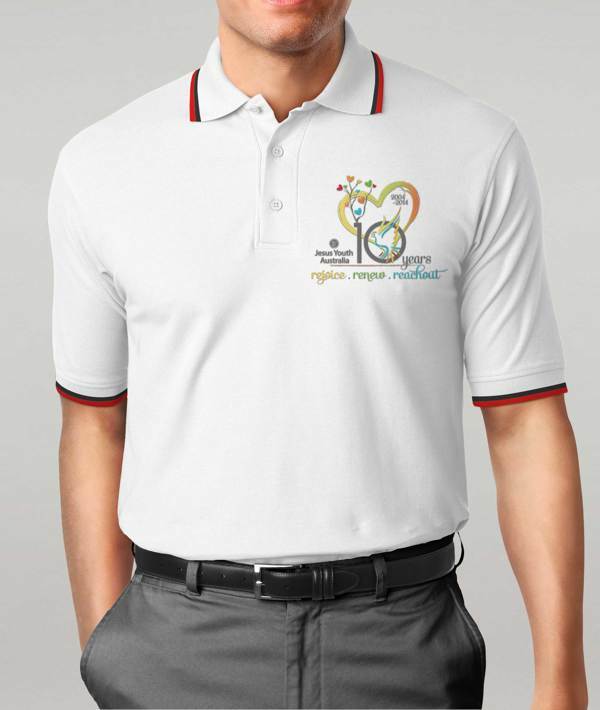 The logo uses a total of 7 Colours that represent the Gifts & Fruits of the Holy Spirit. 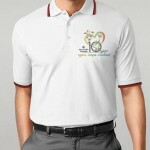 Numeral 10 as a symbol of 10 year celebrations. Growing Tree with Little Hearts represents the Movement growing in it’s mission, reaching out it’s branches to more areas at the service of the church and impacting lives. Festive typography is used in the logo to emphasise an aura of celebration & thanksgiving.